Box of pure indulgence! Who's for dessert then?! 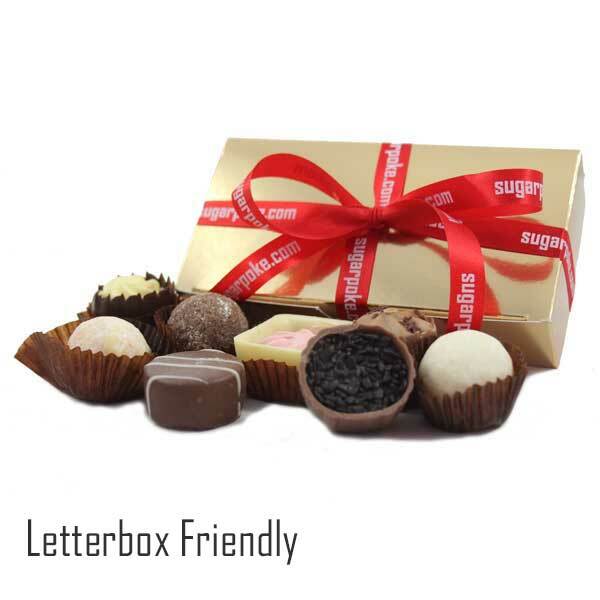 Luxury chocolates perfect for Christmas, birthdays, Valentines or just because they love chocolates! Wow! Not really a chocolate lover but these were given to me as a gift from employers and they are absolutely delicious, did not want to share!!!! !